Design-Your-Garden Toolkit — Gardeny Goodness! 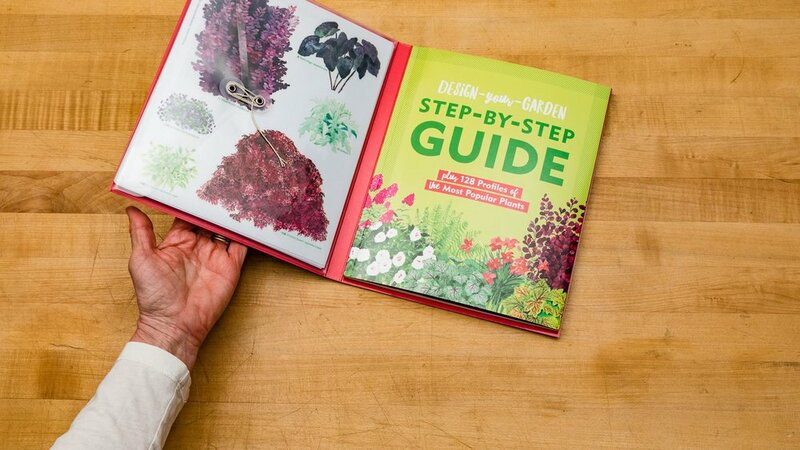 Design-Your-Garden Toolkit is a fun book and design tool for novice and experienced gardeners alike. 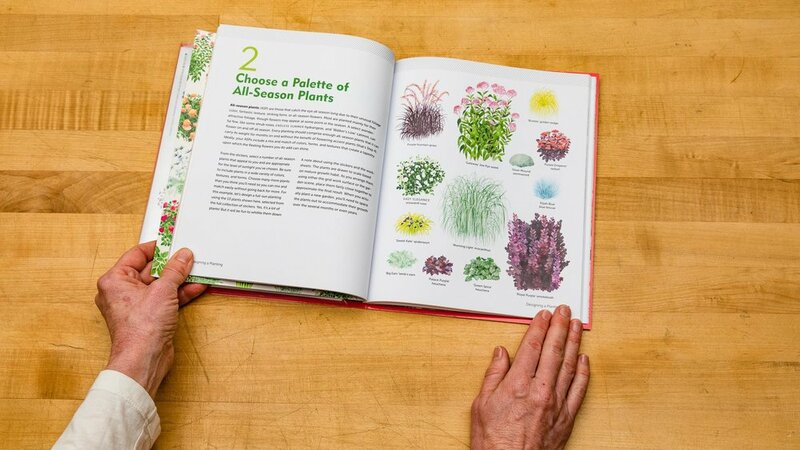 The book offers a simple 5-step method for combining plants in pleasing ways. Inside are 150 reusable cling stickers of popular plants that grow well in most temperate gardens. 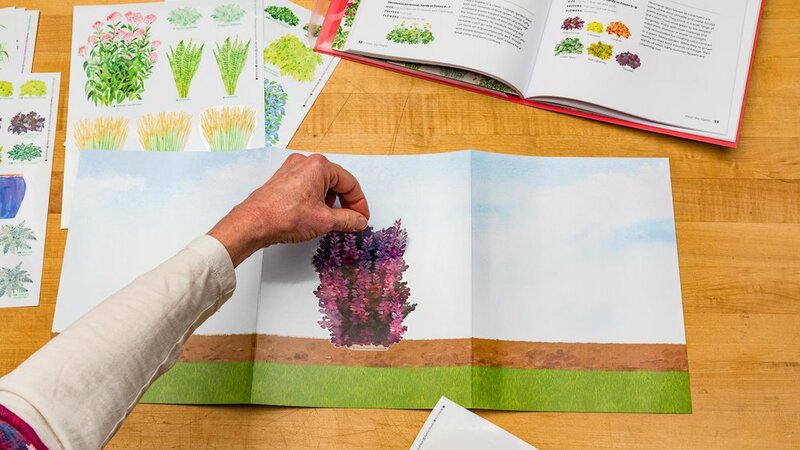 Use the stickers and the fold-out design board to visualize the perfect plant combinations for your yard. Before picking up the trowel, pick up the stickers! 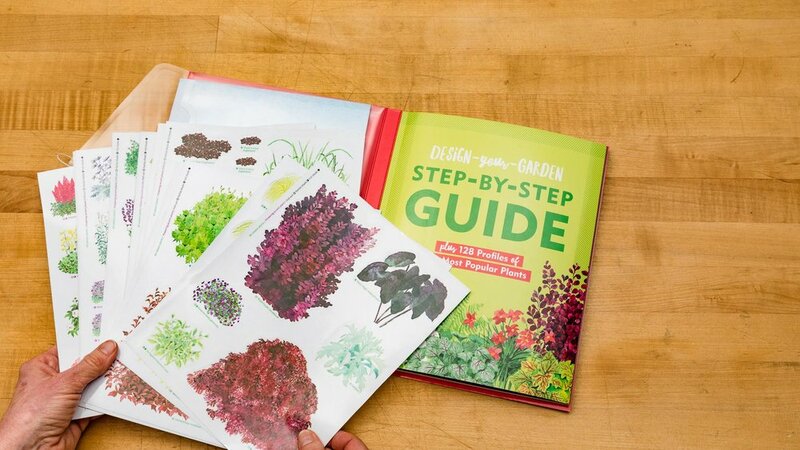 With 150 reusable illustrated stickers — representing dozens of plant cultivars that are versatile, readily available, and suitable for most temperate growing zones — plus a fold-out design board and a book teaching five easy steps of garden design, you’ll have everything you need to create your vision of the perfect garden. The durable cling stickers, with beautiful botanically accurate illustrations, can be layered, arranged, and rearranged to try out every variation before making any plant purchases. This book-and-kit combination makes it possible to create your dream border, bed, or backyard oasis without leaving your kitchen table! Shad tree booming against the barn this evening. The blooms last for a split second, and they're almost invisible against the sky, but if you catch them at just the right time against a dark background, they're magical. Worth it. I think this one is called 'Rapture'. I like my daffodils a little crazy. This is what happens on your birthday when your awesome friend is an event/floral designer!! Thanks, @enza.events!! Love ya! Thanksgiving bouquet from the cold, mostly sleeping garden! Sign up with your email address to get garden inspiration, book updates, and more. Thank you! Keep an eye on your inbox for photos of beautiful gardens, gardening tips, book updates, events, and more! Michelle Gervais spent 15 years as an editor at Fine Gardening magazine, where she traveled the country visiting and photographing spectacular gardens. She holds a degree in Horticulture from Virginia Tech and is passionate about plants and garden design. She and her family live and garden on a quasi-urban half-acre on the banks of the Housatonic River in New Milford, Connecticut.